Kate Douillard grew up in Franklin, Tennessee, and later graduated from Vanderbilt University with a degree in biomedical engineering. She continued her education at Vanderbilt University School of Nursing, where she received a Master of Science in Nursing, specializing as a women's health nurse practitioner. 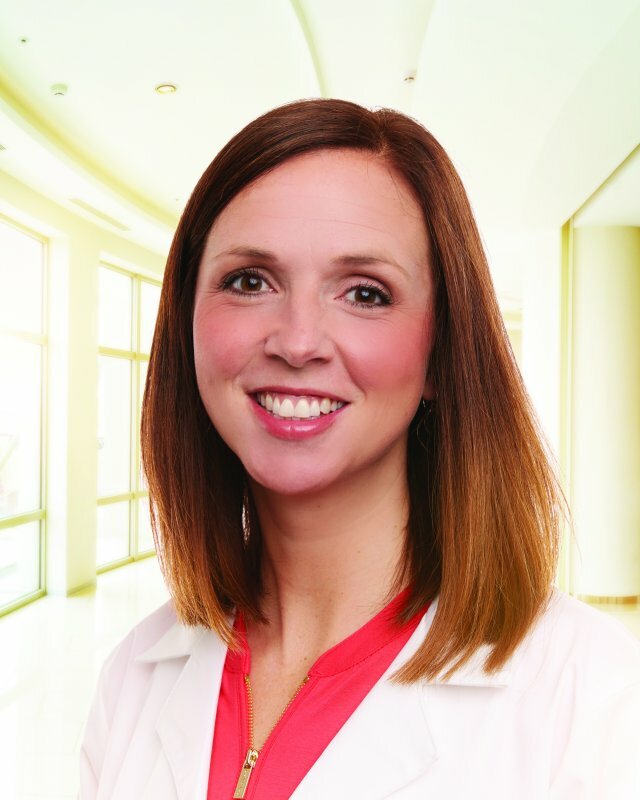 Kate began her career in 2007 working as a nurse practitioner in a Nashville OB/GYN practice and joined Saint Thomas Medical Partners - Breast Surgery in 2010.